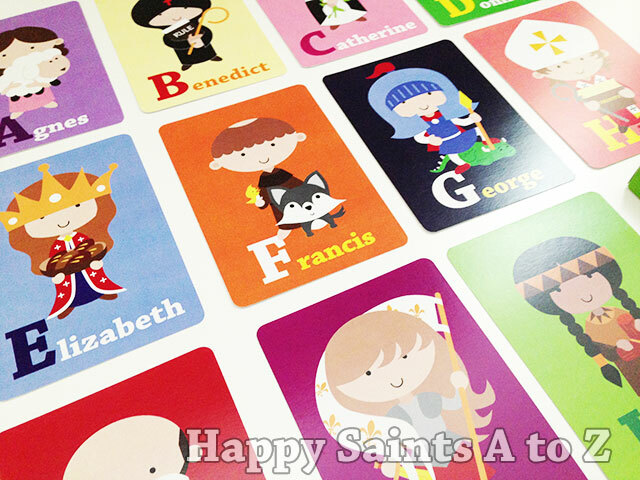 The 'HAPPY SAINTS A TO Z CARDS' crowdfunding campaign has started in Indiegogo! By contributing to this campaign, you will help to make the production of the cards possible, and of course, receive a set of cards yourself. Please help support the project by contributing, sharing and praying! Campaign ends in mid-August. Thank you and God bless!